Your home's grinder pump is a very important component of your plumbing system. Your wastewater travels to a tank that is connected to this pump. 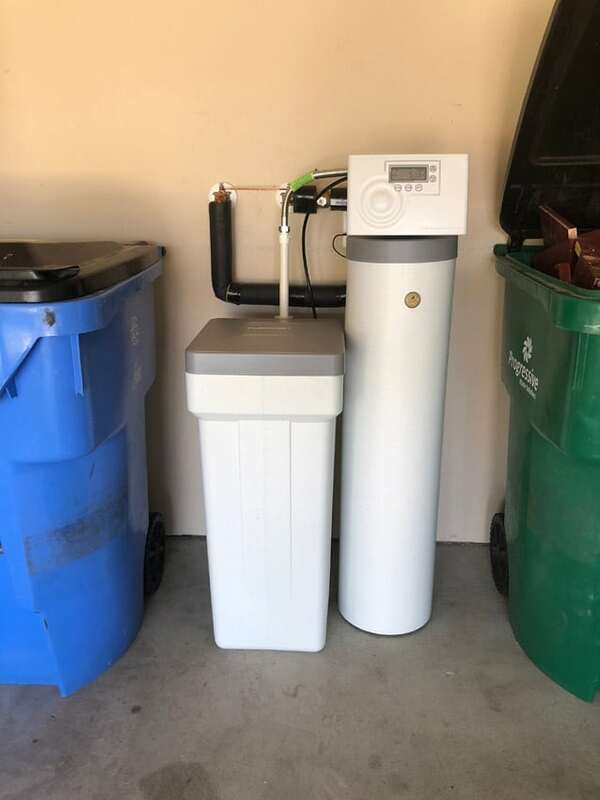 Once the wastewater reaches the fill line, the grinder pump kicks into action and grinds down all the waste particles and sends it away from the house to the septic or sewer system. Your grinder pump may be located in your yard, deep below the frost line or in your basement. Sometimes you need to repair or even replace your grinder pump due to grease build up or damage. In this case the pump can become hyper active, grinding constantly. If you think your grinder pump needs service, please do not try to repair or replace it yourself. This can lead to electrical shock injury or further damage to the plumbing system. 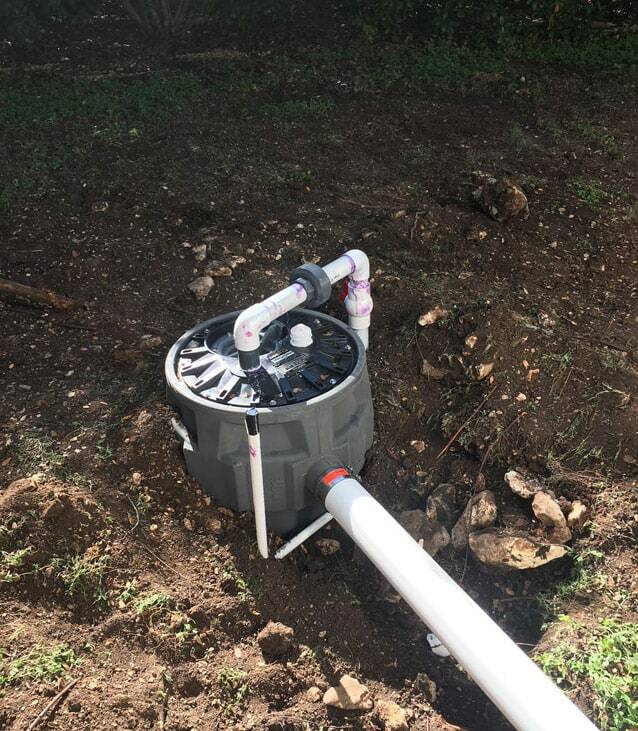 Give us a call today at (512) 598-4241 and we will get your grinder pump system back up and running. Home Maintenance: What clogs grinder pumps?